5,000 women develop uterine cancer and 9,000 women are diagnosed with breast cancer. 60% of cases are detected at advanced stages. Cancer and cardiovascular diseases have common risk factors: smoking, obesity and a sedentary lifestyle. 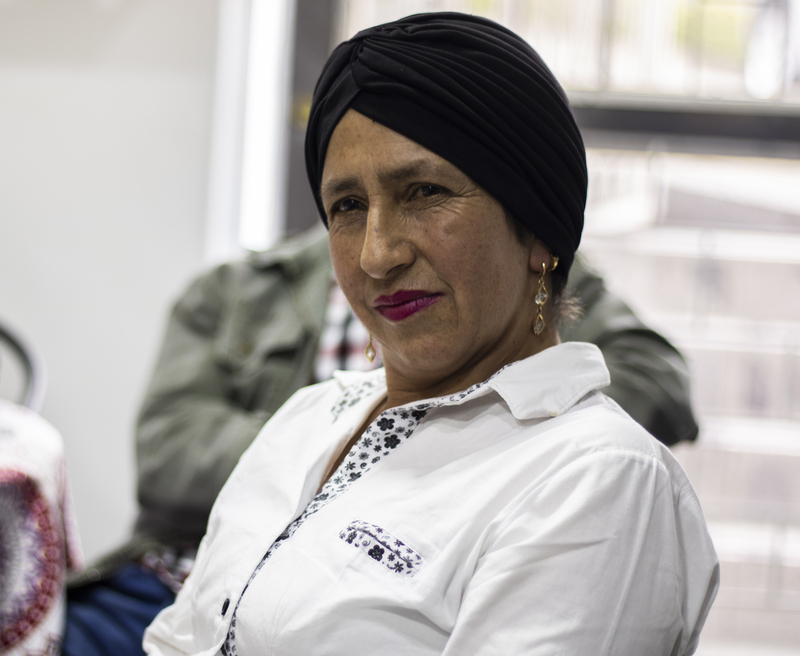 Facilitate early detection and prevention of breast and uterine cancer, as well as cardiovascular risks, for 1,750 women in rural Colombia. 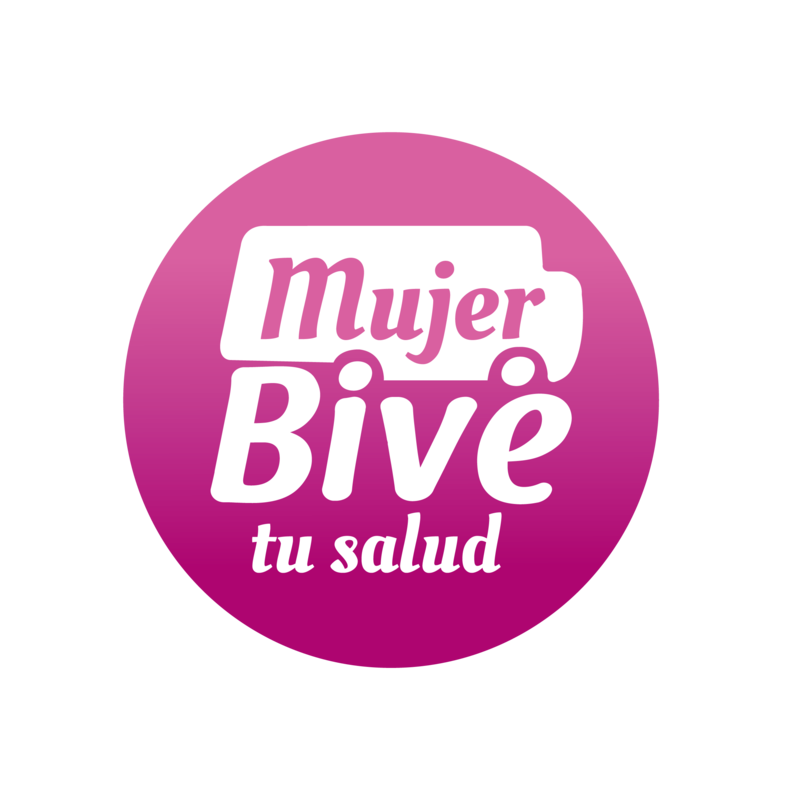 Mujer Bive tu salud (Women your health) facilitates prevention and early diagnosis to breast and uterine cancer as well as cardiovascular risks for women in the coffee region of Colombia through 3 components. Health Intervention: women beneficiaries will have quick access to breast cancer screening with a clinical examination and mammography, HPV+ cytology testing to detect cervical cancer and a clinical assessment for cardiovascular risk. Educational Process: through this process women leaders from each municipality reached by this project will be elected and then they will be educated on issues related to health and women’s empowerment, in order to share their newly acquired knowledge and achieve self-management of the health processes in their communities. In addition to the women participants, one health professional (general practitioner or nurse) from each municipality will receive training on the early detection of breast cancer. 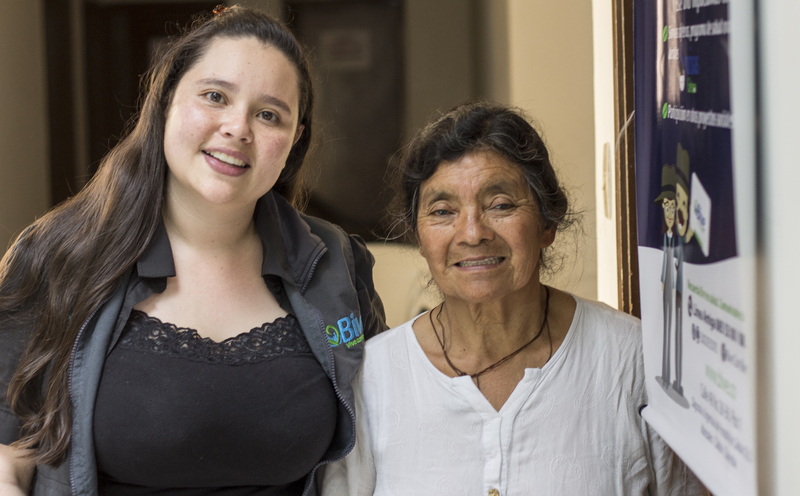 Social Accompaniment: those women whose test results demonstrate the need for further care will be referred to the social counseling services of BIVE, where they will find the best route to continue their treatment through the Colombian general health system (health insurers) and access psychological support for them and their families. How did you find out about Bive?